There are dozens of things to keep in mind to stay on the right side of Environmental Regulations for us fuel dealers, one of which is the SPCC plan. Spill Prevention, Control, and Countermeasure Plans (SPCC's) are a critical part of operating safely. 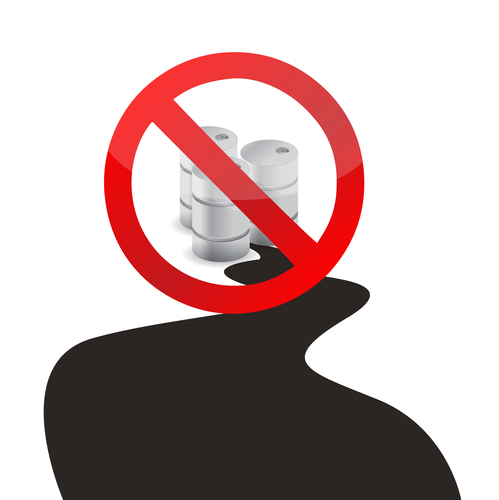 If you store more than 12,000 gallons of petroleum products, regardless of packaging, you're required to have one but its actually a positive requirement when you think about it, and one that insures that your company and employees are always taking safety into account by knowing exactly what to do any time there is an issue. We retrain all our drivers on SPCC plans annually to make sure we keep everything fresh, and this also lets us get feedback from drivers on issues they see in the field, so we can proactively address them as needed. Your drivers are your eyes in the field and boots on the ground and your best source of information for both keeping everyone operating safely,and keeping them happy! Making sure everyone is up to date and has a step-by-step detailed plan of action is a relatively simple way for us to make sure we're all focused on safety all the time.